I ask you to not jump to the quick-fix of telling me that I’m more than adequate …while kind, I ask you not to so that we can dig deeper into this and see what there is for all of us to learn. I’m not talking about inadequacy like “Im horrible, I’m a failure” (outside of the realm of cooking, I don’t consider myself horrible or a failure) Im talking more about situations that are so difficult, it is hard to know if anything could even be done or said to help. 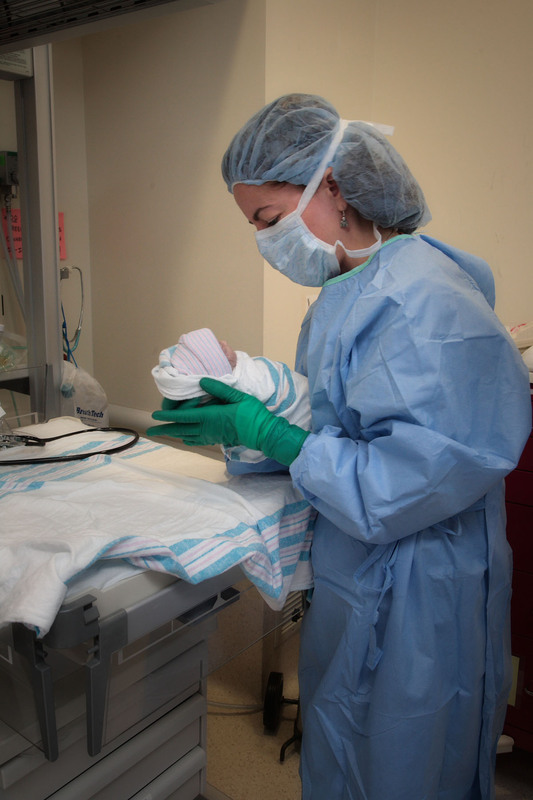 I learned that a young woman I had been long-distance mentoring into her Nursing career (with the hope of being a NICU RN) was considering abandoning her dream. She got a job as a Certified Nurses Assistant in a NICU but when she saw death there, it bothered her so much that she was reconsidering her life goals. How could I get this young lady to see the sacred hidden side of this difficult but honoring task? Neonatal nursing isnt always about making life possible, it is sometimes about providing for a peaceful death where life is no longer an option. How is one to teach (and also to remember for myself) the profound sacredness of being invited into such powerful circumstances? There is a belief that if we are capable of something then we will feel it, but there are times when God picks us for something and we still feel fully unprepared….the Old Testament is filled with this “no God, find someone else” yet maybe it is us that were picked. It’s humbling to know that the baby has died and we are going to walk the first tentative steps of a long journey with a lady we just met. I have met with over 500 people at the time of pregnancy loss and infant death, I have come to see that a gnawing sense of inadequacy (on top of the normal feelings of unfairness and sadness) is the cost of admission into the place of sacredness. It is the toll that you soul is burdened with before you step foot in that room. 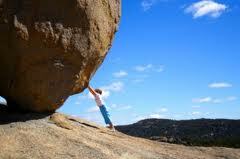 If and only if you are willing to accept that burden and try anyway will you possibly make any difference. Even those I have held when they wailed the screams that only a grief-stricken mom can make have come back better. What you see on that day of the death is not normally the end, it is only part of the story.I have spent time with my ladies who are healing well and they sometimes laugh until they snort. God makes us to heal, body and spirit. Please dont let the sadness of death scare you away from serving those you have a heart to serve, they need someone who cares about them as much as you do. Please know that even if the people I care for arent comfortable with any words about God, I can still gain strength from God as I gently care for folks. God is pretty good at being a silent partner in this work and it is a necessary respect to not bring up words and ideas that arent respectful of the already-existing values and beliefs (or lack thereof) of the hurting person you intend to serve. I was also speaking to a young nurse I mentor at work and this is part of an exchange that we had…”it is an amazing thing to care for a person when you know it will affect them for the rest of their lives. A few hours well spent by us might yield decades of peace for them…what better way is there for us to spend our time?”. Don’t think for a minute that each of these opportunities doesn’t cost us that same heavy toll of inadequacy…the feeling firmly shackled to the soul of the person who ventures in. The gift of knowing you helped only comes after you have fully submitted ones self to the burden of the moment with no assurance of success. Having accepted this terrible burden, the success of really helping does feel all the sweeter.